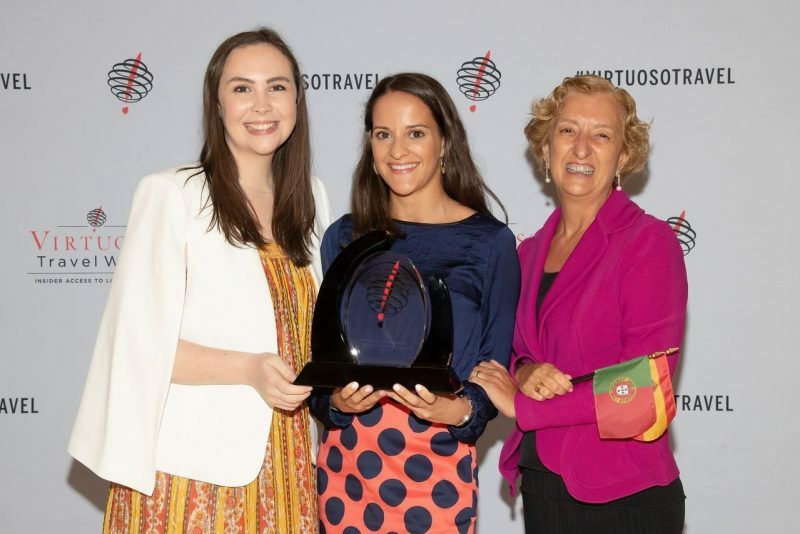 Winners were revealed during the 30th annual Virtuoso Travel Week event, which took place place at Bellagio Resort & Casino, ARIA Resort & Casino and Vdara Hotel & Spa in Las Vegas from August 12th to 16th. The awards honour partners that provide remarkable experiences to Virtuoso clients and superior service to its advisors. Made for Spain and Portugal was recognised “Barcelona, Best Virtuoso Voyages Experience”.